This blog is usually a platform to voice all the positive ways that the online space is being leveraged to benefit society. 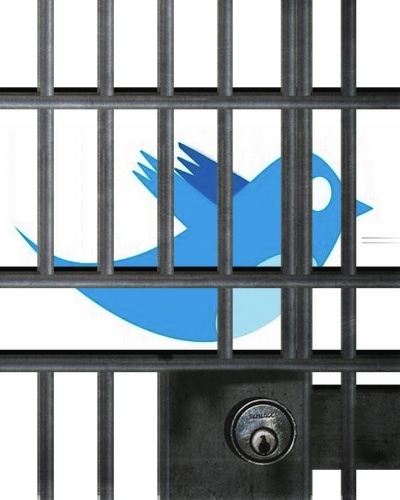 But @Melbourne_Muz brought this case of twittersphere injustice to my attention last week. A woman in China was sentenced to a year in a labour camp for re-tweeting a message encouraging nationalist protestors to destroy Japan’s pavilion at the Shanghai Expo. (Check out the BBC article over here). Apparently her message was intended as a joke – but the Chinese government did not see it so. As the BBC points out – this is a true example of how closely twitter, and all content online in general, is monitored by the Chinese government. As the power of social media grows, so too must their worry and concern over how to control the individual voices & opinions it carries. An interesting space to watch indeed. 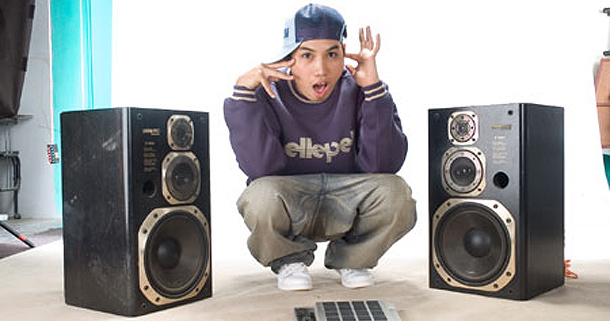 Hip-hop the vehicle for the Burmese voice of freedom? The first generation of hip hop in Myanmar hit the streets in the early 90’s, via the beats of Acid. A group of 4 guys who shifted a music scene that had been suffocating in Rock n’Roll for decades. They simultaneously provided a black market vehicle to voice political dissent for the youth of Burma. The traditional structure of the Burmese society combined with the 50yrs of military rule are not a natural environment to embrace hip hop and the voice of freedom it carries. Song lyrics are vetted by a censorship board for anti-government sentiment prior to being recorded, performances are regularly banned and artists have been arrested on political charges for being associated with the hip-hop scene. In short, avenues for music distribution are limited. Thxa Soe – one of Burma’s leading hip-hop stars – and the underground group Generation Wave challenge the restrictions of the ruling military junta. An interview with Thxa Soe published in The Guardian earlier this year explains how he skates close to the edge of what is acceptable in the junta’s eyes, and his songs are regularly banned. The song titled ‘Water, Electricity, Please Come Back’ — an obvious comment on Rangoon’s inconsistent power supply — was forbidden. On a recent album, eight of the 12 tracks were forbidden. With bootleg copies of the album regularly seized by police, internet is the best medium of distribution. Even with limited and regulated access, the internet has helped spread the political messages wrapped within the beats of hip-hop.